Where to Watch the Big Game in L.A.
We don’t know who will be playing just yet, but it’s not too early to make plans for the big game next month! This year the much anticipated event will take place on Sunday, February 5th, 2017, in Houston, Texas. You can enjoy the game right here in Los Angeles with your family and friends. Here’s a list of some of the local places where you can catch the big game. Basement Tavern: This speakeasy style lounge, located in the basement of a 19th century Victorian style home, offers a more laid back vibe for game watching. Super Bowl Showdown! 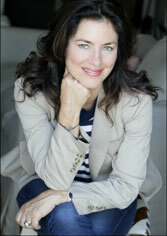 This event at The Avalon benefits the Hollywood Police Activities League. Bring your friends to watch the game in a private VIP booth, or enjoy the Super Bowl from the club’s top deck while participating in a foosball tournament. Games, prizes, and goodwill available at this fundraiser. Super Bowl 51 Tailgate Party: Red Bar and Lounge in Irvine is offering patrons an all you can eat tailgate party. Game day favorites like chicken wings, bratwurst, and chips & guac will be available, along with $2 beers. Girls Guide Super Bowl Party: Combine activism with your love for sports at this fundraiser for Planned Parenthood. Hosted by Jordan Zucker, this event features an open bar, food, auction prizes, and lots of televisions to watch the game on. Dog Haus: Old Pasadena Biergarten: An extensive tap and televisions throughout the place make this a fun place to hang out while watching the game. The Big Game Party and Car Show: If you love sports and cars, then head to the NOS Center. Over 900 people turned out to the event last year, and this year the organizers are looking to double that number. This party will be huge! Super Bowl Entertainment Industry Mixer Party: This adults only event is hosted by The Ladies of Body/Heat VIP. A buffet and bar is available, along with performances by various VIP guests. Bludso’s Bar and Que: This restaurant is always a fun place to watch sports and made our list of top barbeques in the Los Angeles area. Super Bowl Cruise 2017: The ultimate Super Bowl party might be this three day fiesta at sea! Depart from Long Beach with other super fans on a Carnival Cruise. Enjoy cocktails at sea while you cheer for your favorite team. 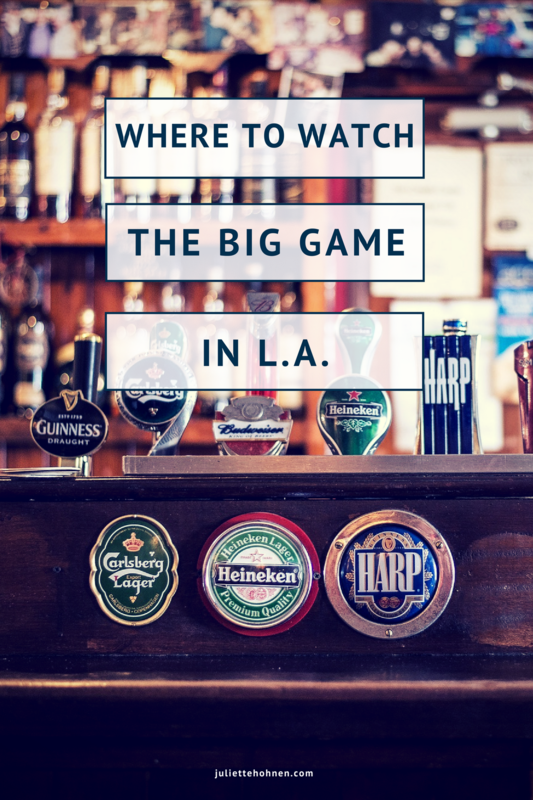 What’s your favorite spot to watch the big game in Los Angeles?